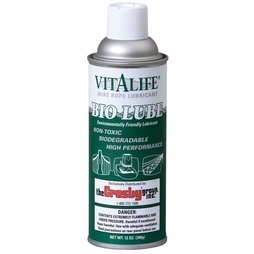 Vitalife products are the preferred wire rope lubricants in the industry because of their ability to penetrate into wire rope and displace water and contaminants, thus reducing wear and corrosion throughout the rope. 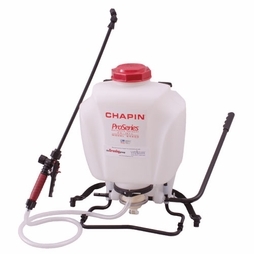 It comes in three size options below for your convenience. 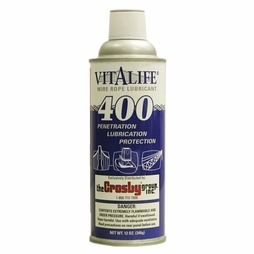 For larger projects and those that buy Vitalife in bulk (not aerosol cans), we now offer a specialized backpack sprayer that holds up to four gallons. 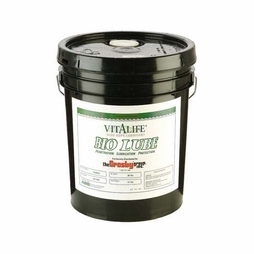 Also available is the Bio-Lube V410 version of Vitalife which is designed specifically for environmentally sensitive applications. 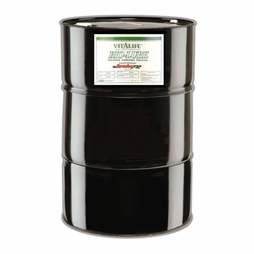 Click on the catalog link to view all available options, as well as all Safety Data Sheets (SDS).